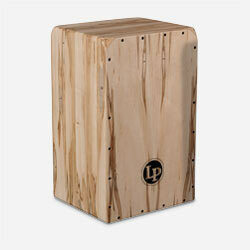 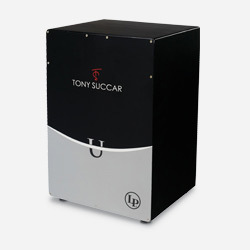 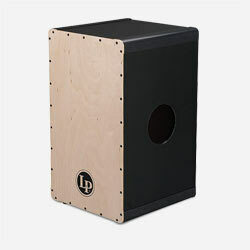 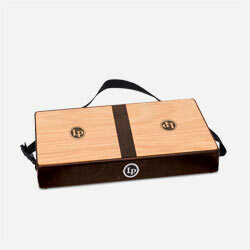 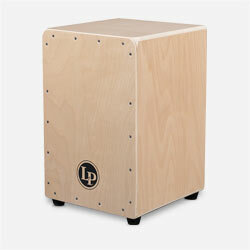 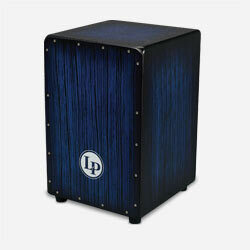 This studio quality cajon is ideal in any musical setting. 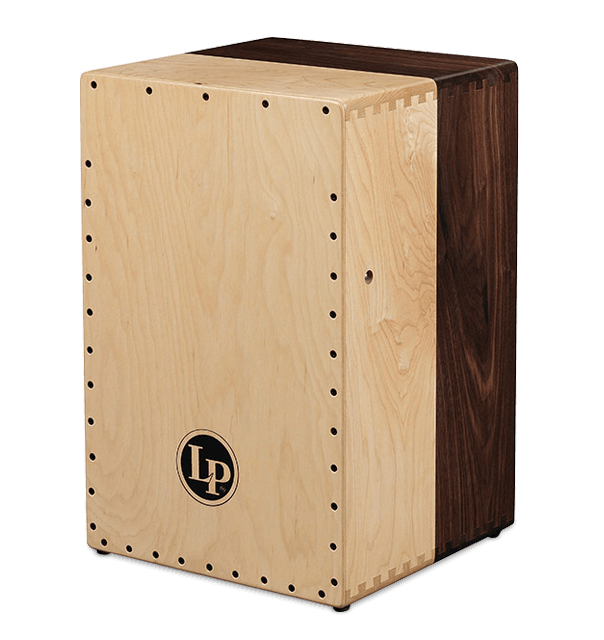 Half of the 3/4" body is Solid Black Walnut while the other half is Solid Hard Maple. 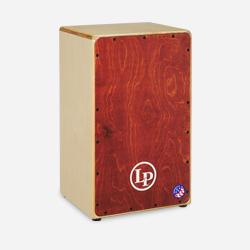 They are paired with matching perfect pitch soundboards featuring drum key adjustable snare wires for easy on/off control.